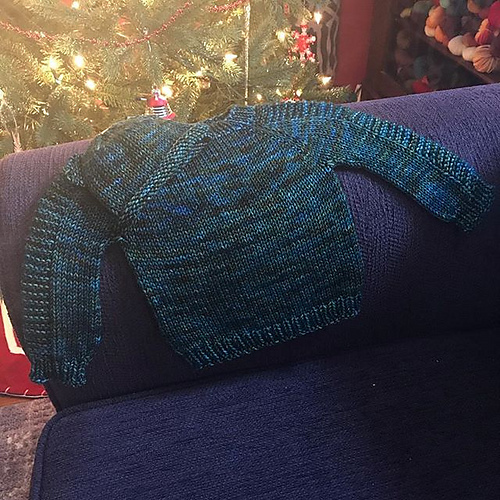 There’s no crying in knitting!!! Next up: I did it. I had to. I like to be able to stand unaided and I’m pretty sure that if you’re missing all your toes you’re going to need some kind of assistance. 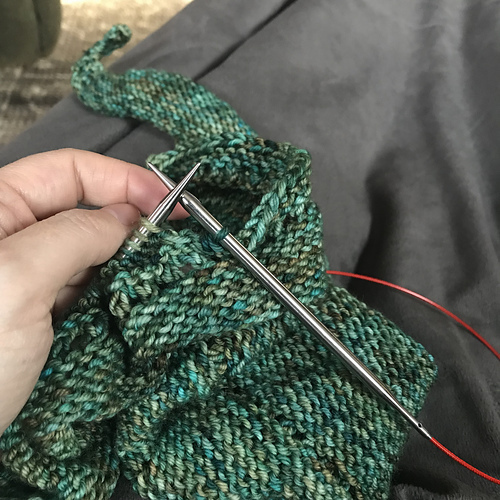 I’m going to attempt a 44 stitch heel instead of the 38 stitch one I did prior to this AND this time I am going to be PATIENT (I swear) and wait until the instep section touches my leg – like the pattern says. Click on photo for the ‘before’ shot. Excuse me, I’ll be right over there…banging my head against the wall. P.S. Do ALL men have the innate ability to choose the exact time that you absolutely MUST pee to go into the bathroom and disappear for 20-ish minutes? Or am I just lucky to have the only one? DAMN it.